The perfect spread for your morning (or afternoon!) toast or snack. Our Crown of India fine cut marmalade adds the perfect flavour for your favourite snacks. 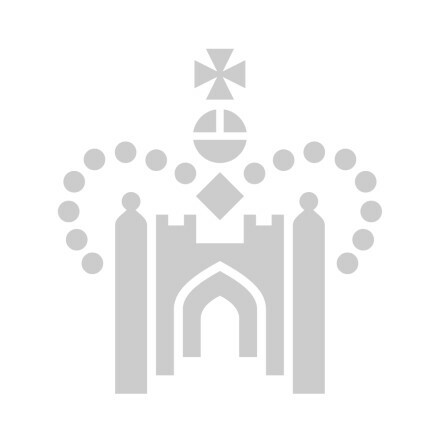 The Crown of India is part of the Crown Jewels collection, which can be seen in the Jewel House at the Tower of London. It was only ever worn once by the monarch - King George V in 1911. Made with oranges, sugar and water.